Superb Condition, LOW MILES - 41,544! 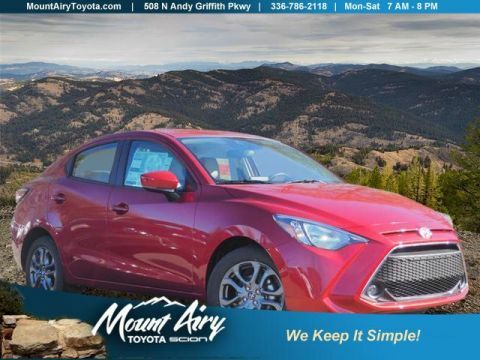 WAS $18,981, FUEL EFFICIENT 40 MPG Hwy/43 MPG City!, $1,900 below NADA Retail! Navigation, Moonroof, Satellite Radio, iPod/MP3 Input, Aluminum Wheels, Hybrid, Non-Smoker vehicle, 1-Owner. SEE MORE! 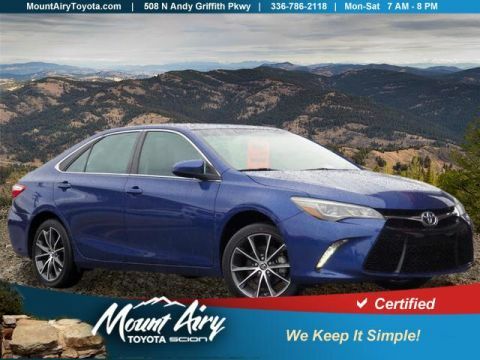 Navigation, Sunroof, Hybrid, Satellite Radio, iPod/MP3 Input Rear Spoiler, MP3 Player, Keyless Entry, Remote Trunk Release, Child Safety Locks. Lexus Hybrid with Obsidian exterior and Black interior features a 4 Cylinder Engine with 134 HP at 5200 RPM*. Non-Smoker vehicle, 1-Owner. Edmunds.com's review says It remains one of the sleeker-looking small cars on the road. 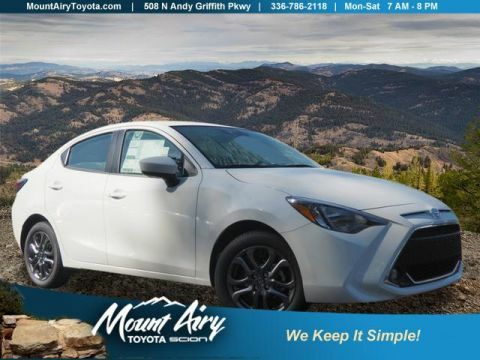 This sense of style doesn't come at the expense of versatility either, as this four-door hatchback is much better suited for the loading of bulky cargo than your typical small sedan.. Great Gas Mileage: 43 MPG City. Reduced from $18,981. 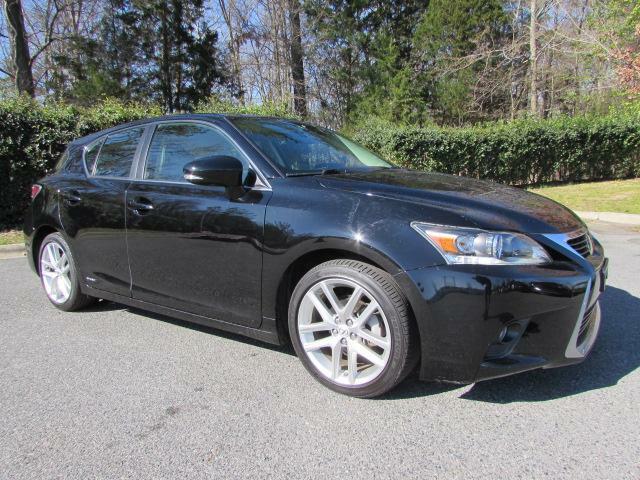 This CT 200h is priced $1,900 below NADA Retail.